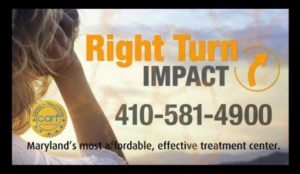 Right Turn-IMPACT is the premier addictions recovery program in Maryland. We specialize in education, treatment, counseling and recovery alternatives for individuals suffering from alcohol/drug abuse and addiction. We measure our success by our client’s success, and our client success stories far supercede any other programs in Maryland. Our proven philosophies are time-tested and at the forefront of recovery alternatives sanctioned by SAMHSA. 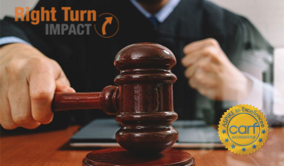 For people with DUI charges and other substance-related legal consequences, Right Turn-IMPACT is the most effective, affordable and experienced provider in the Mid-Atlantic region. Right Turn has an established rapport and excellent reputation working with the MD judicial system for 30-years. If you have legal issues stemming from substance use call us today. We will help you and your attorney achieve the best possible outcomes in court. And most importantly, we will help you get your life back on track to best insure that you never have to suffer consequences from drugs and alcohol again. 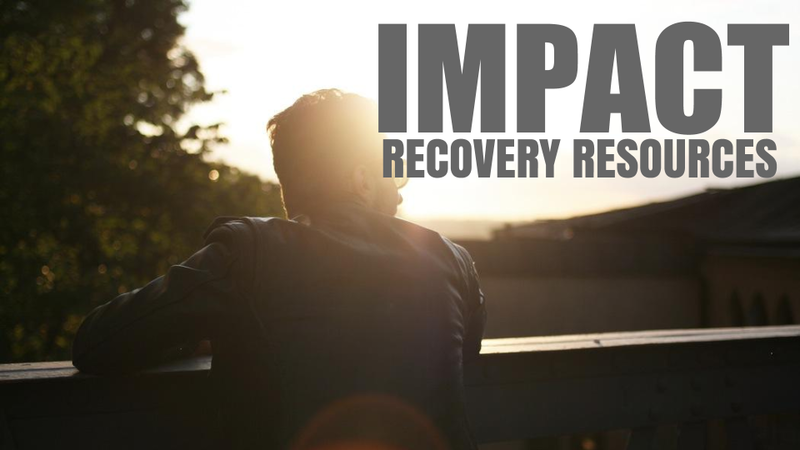 While recovery from addiction is often a group effort our programs seek to meet the unique needs of every individual. One of the problems with substance abuse is that you lose your edge in life. The magic that makes you uniquely you is lost. 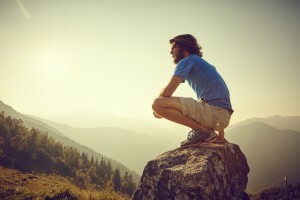 We hear about all the things people lose to addiction, but rarely do we hear this basic truth: You lose your “it.” You become defined as stuck. You become confined by a substance. The substance that seemed to be the key to your freedom was actually the key to your cage. 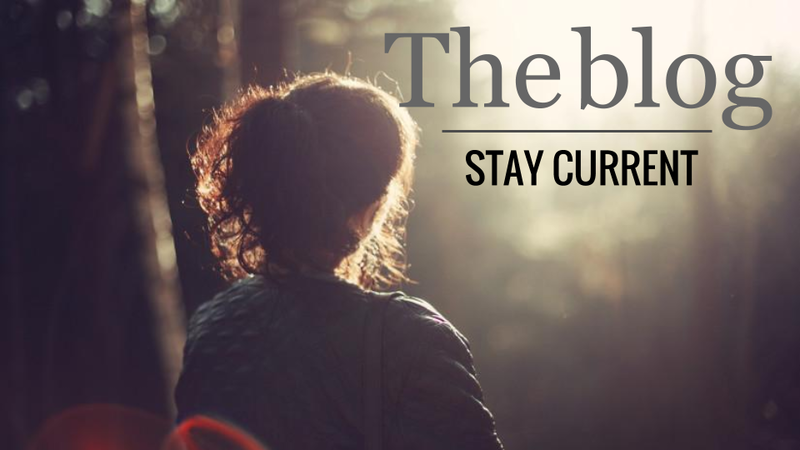 Recovery is an epic prison break. The freedom of recovery means that you are no longer confined. Recovery redefines you. You get your unique edge back. You can tap into your full potential and realize the dreams that you once wrote off. So what’s the next level for you? What do you want? You no longer have a drink or a drug pushing around and holding you down. You’re free to pursue your goals. So ride that wave and take life to the next level, today. Right Turn-IMPACT has both outpatient clinical treatment & community living recovery enrichment programs designed to meet your unique needs so that you can rediscover who you really are. Call us today at 410-581-4900.